The seventh most populous city in the Bay Area, Sunnyvale is located approximately 45 miles south of San Francisco and 35 miles north of Santa Cruz. Incorporated in 1912, consistent with the rest of Santa Clara, Sunnyvale has its beginnings in agriculture. Following the 1906 San Francisco earthquake, it saw the arrival of its first non-agricultural industry when Joshua Hendy Iron Works relocated to Sunnyvale from San Francisco. It was after World War II that the city began its move into high-tech and by 1956 Lockheed moved its headquarters to Sunnyvale becoming the city’s largest employer. The city experienced huge growth in the 1950’s and 1960’s thanks to the defense industry which capitalized on the area’s climate and its proximity to Moffett Naval Air Station. Defense companies such as Lockheed Martin, Northrop Grumman (formerly Joshua Hendy Iron Works) and Honeywell still remain prominent in the city, but today it is also home to a number of tech companies, including Yahoo!, AppliedMicro, Juniper Networks. With its low crime rate and clean, suburban setting residents enjoy a high quality of life. The city prides itself in offering 18 prize-winning parks, quality schools and its promotion of the arts. 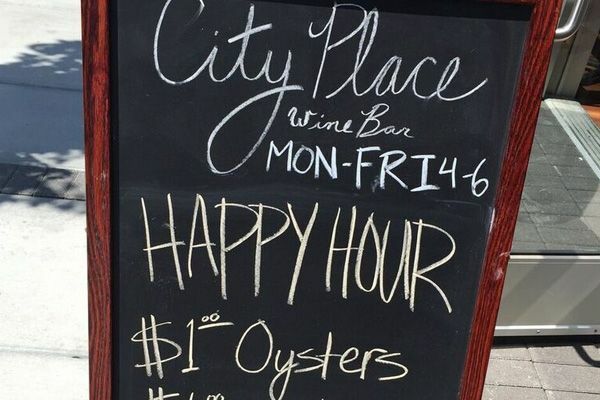 Its historic business district at Murphy Avenue, named after Martin Murphy, Jr. who planted the first orchard in Santa Clara County, offers shopping, dining and art galleries. 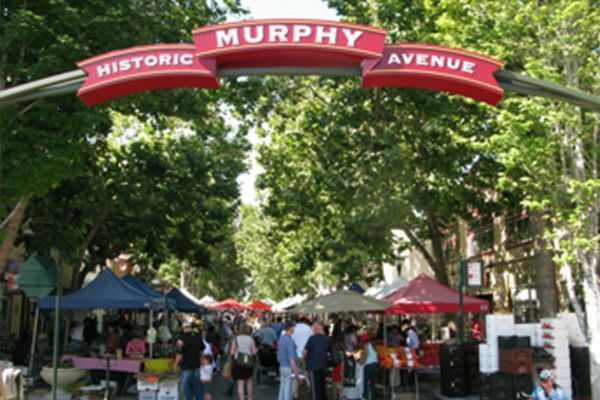 Murphy Avenue is easily accessible either by car or public transportation and is a focal point for local residents giving them a true neighborhood experience with the Farmer’s Market every Saturday morning and live bands and street vendors on Wednesdays and weekends in the summer months. 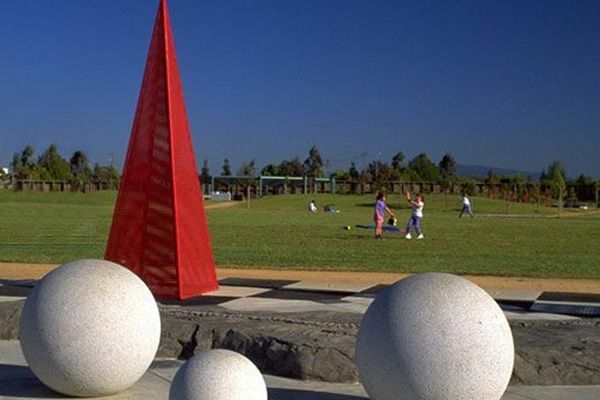 With over 476 acres of parks, open space and boulevard landscaping, spending time outdoors in Sunnyvale is a natural part of life. The Sunnyvale Park system was specifically designed with that in mind; ensuring that every neighborhood is within walking distance to a park.